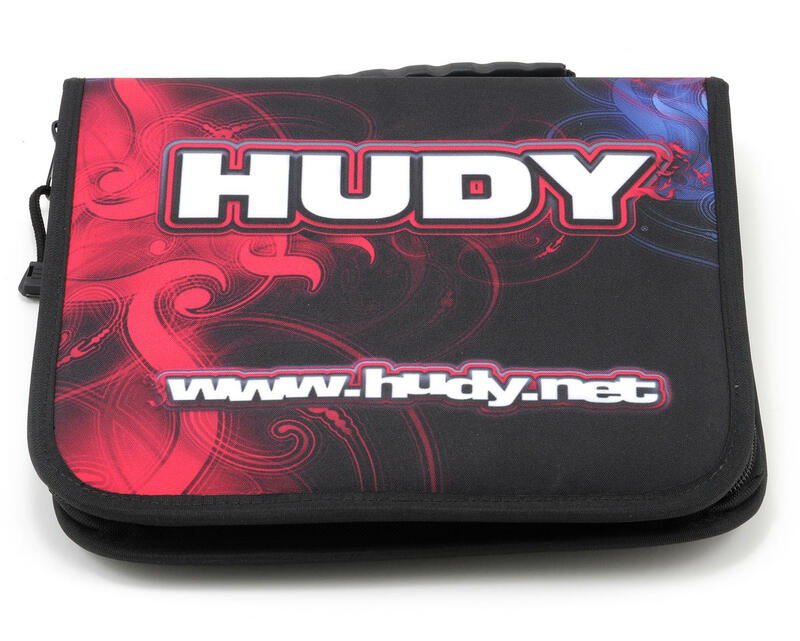 This is a set of HUDY Tools, with Carrying Bag, and are intended for use with any car that uses metric hardware. 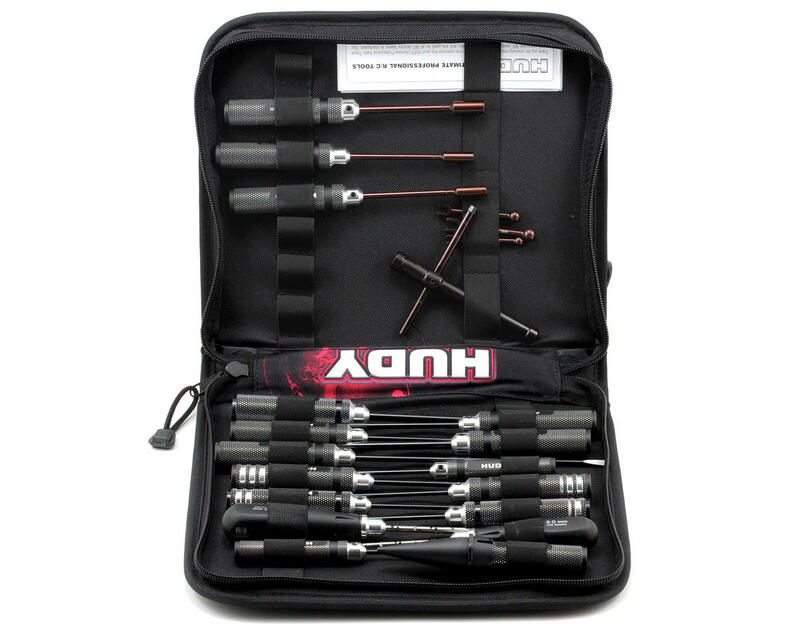 (Who would buy $339 tools?) Probably people who buy real cars with warranties and insurance. People who buy real homes with home insurance. I guess people who understand that tools are a long time investment and that all the stripped screws and rounded tips on tools all add up. Maybe not tho, L wrenches are a blast to work with in freezing late night weather. Here is a life lesson to think before you speak. Who would buy $339.99 in tools. You could buy a new rc truck. 7 of 24 customers found this review helpful.